Please join me at www.tsmullaney.com where I will be posting from here on out. My WordPress site will be maintained, but will not be updated further. 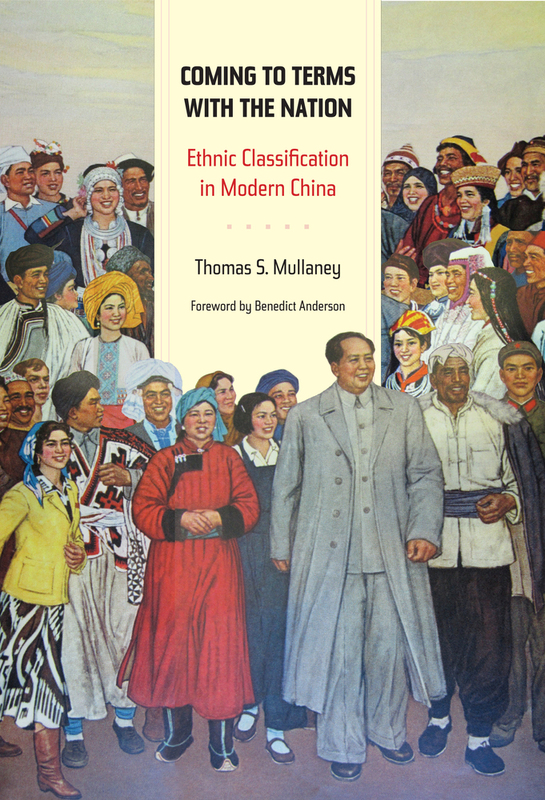 It is an honor to report that my book Coming to Terms with the Nation: Ethnic Classification in Modern China (University of California Press, 2011) was awarded the 2011 American Historical Association Pacific Branch Award for “Best First Book on Any Historical Subject.” My heartfelt thanks goes to the AHA and the entire selection committee. 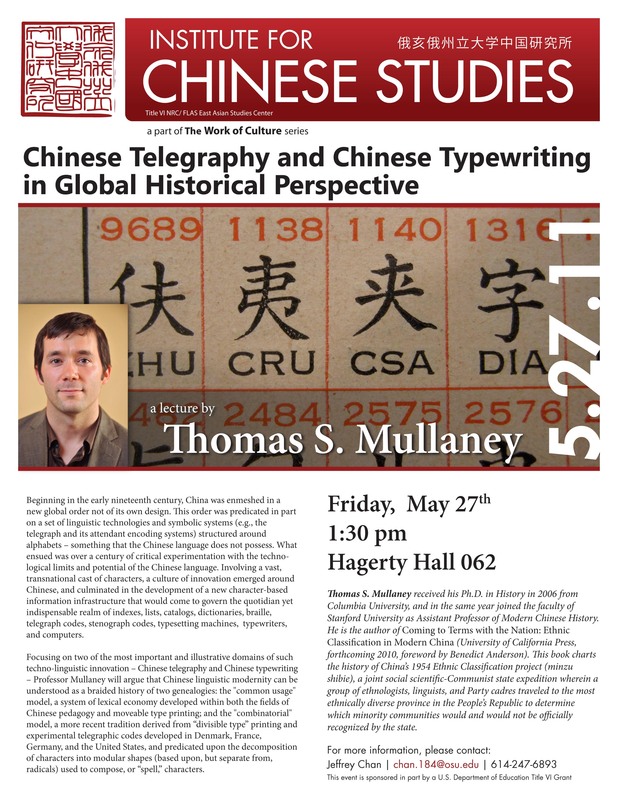 Thomas S. Mullaney of Stanford University will present “Technologies of Anticipation: How Chinese Typists Invented ‘Predictive Text’ during the Height of Maoism,” in Stanford’s Seminar on Science, Technology, and Society (STS). 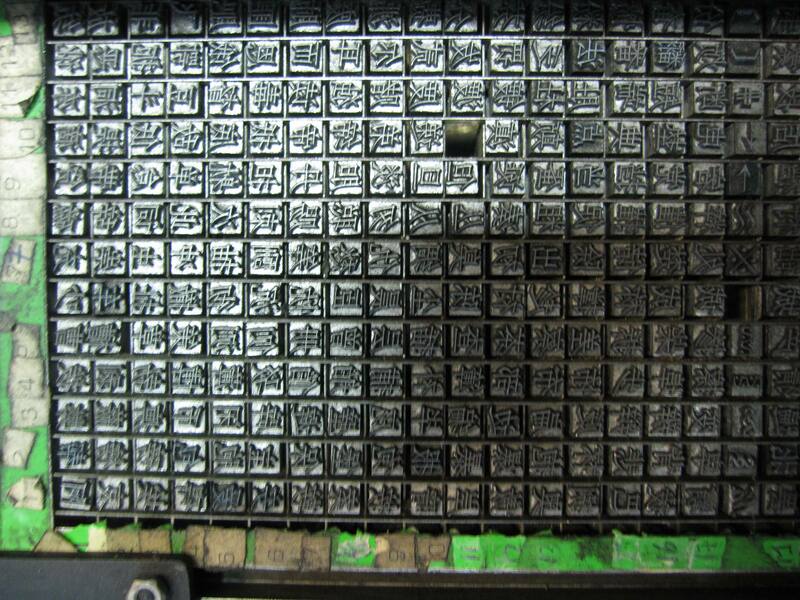 Abstract: When mechanical Chinese typewriters first entered the marketplace in the 1910s, they featured tray beds containing approximately 2450 free-floating metal characters arranged within a rectangular matrix. 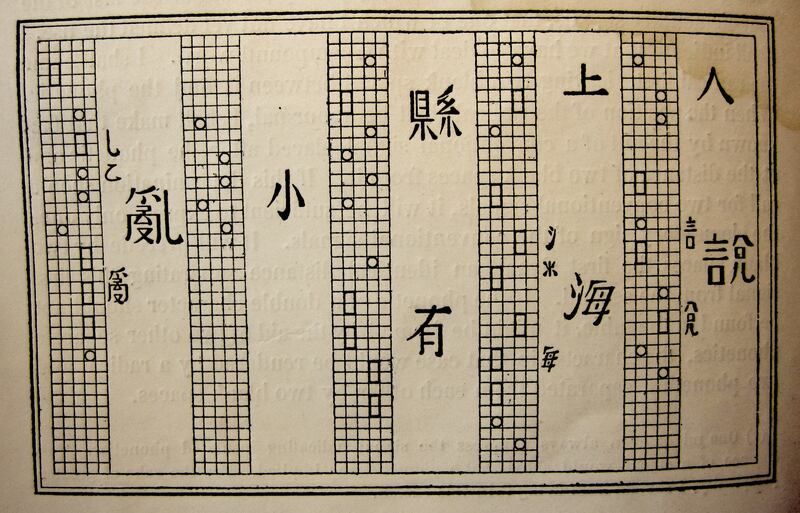 Characters were arranged according to the Qing dynasty reference, the Kangxi Dictionary, whose “radical-stroke” system had for centuries formed the basis of an immense and highly diverse information infrastructure encompassing dictionaries, indexes, catalogs, name lists, telegraph codes, typewriters, and more. Beginning in the Republican period (1911-1949), linguists and engineers experimented with alternate organization and retrieval systems, witnessing a proliferation of competing taxonomic systems. 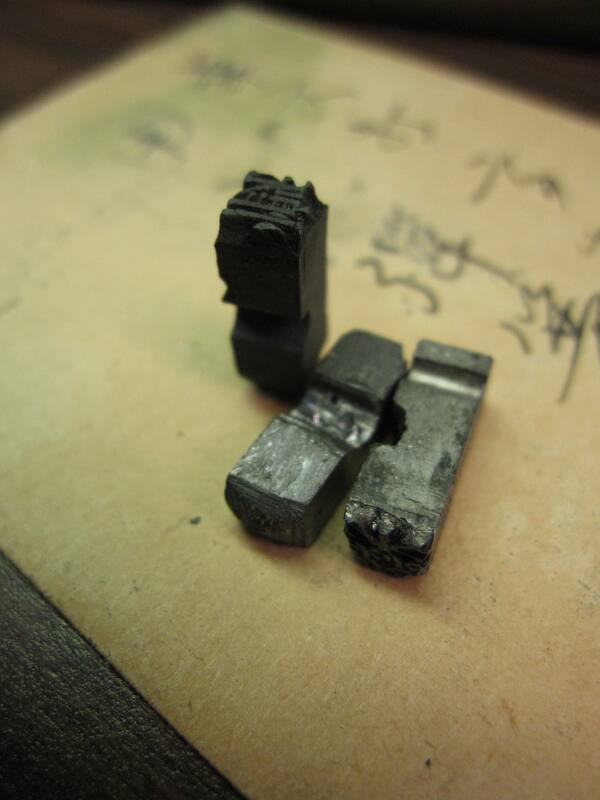 It was not until the early Communist period (1949-present), however, that a decentralized network of largely anonymous typists broke with tradition and began to develop natural-language systems of categorizing Chinese characters. Rather than following the radical-stroke system, they sought to maximize the proximity – if not adjacency – of those characters that, when paired together, formed the most commonly used two-character compounds (known in Chinese as ci) and political phrases. What these typists conceptualized and created, this paper will argue, was a technology of probabilistically anticipating the instantly immediate future – or, in other words, the conceptual and practical foundations of what is now referred to as “predictive text” or “autocompletion.” This paper will examine the epistemological, technological, and sociopolitical foundations of this technology, one that has become central to modern computing, commerce, and governmentality. 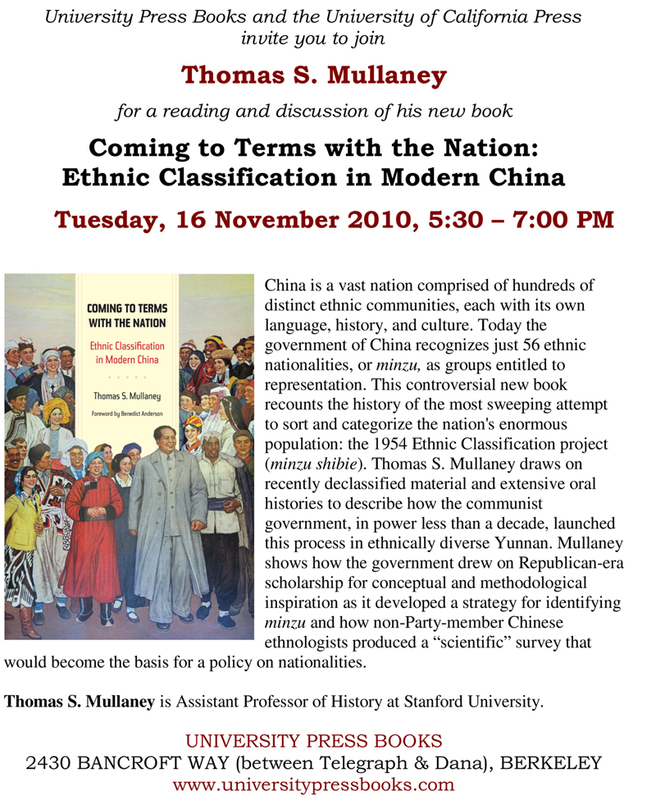 Bay Area friends and colleagues, please join me for a discussion of my book, Coming to Terms with the Nation: Ethnic Classification in Modern China (Foreword by Benedict Anderson; University of California Press, 2011) tonight at Modern Times Bookstore. The event starts at 7pm. I am excited to report that my first book (unrelated to the Chinese typewriter) is scheduled to be released in November of this year. The cover art was just finalized, and I couldn’t be happier. 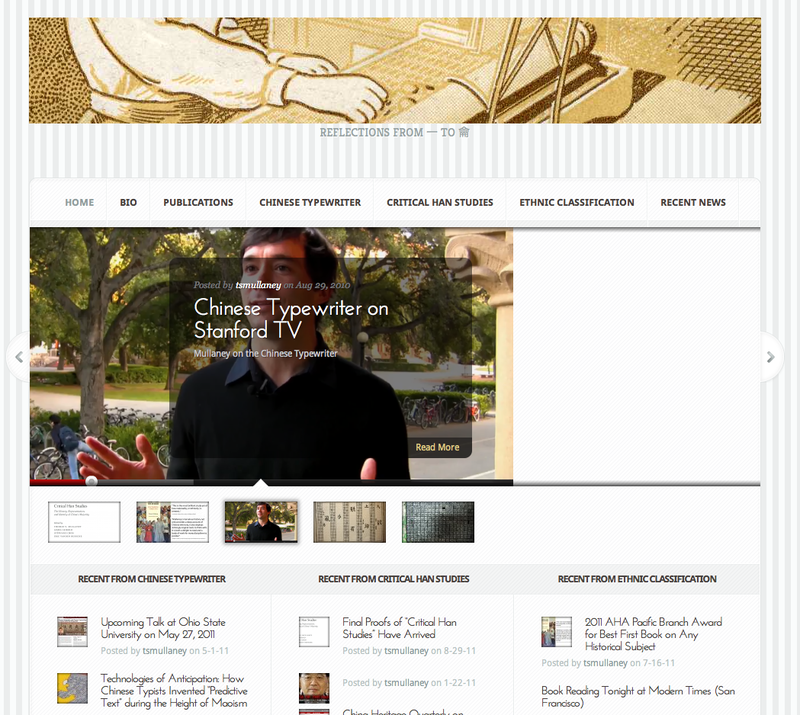 For more information, please visit the University of California Press page here. Some updates from my archival work this Summer, with more to come. Please enjoy and, if inspired, make contact.